Ahhh, being with child is one of the most exciting feelings in the world. Every day it is a new amazing experience, ok, so let's not talk about the morning sickness, which should of been called all day sickness, lol, but, from the very moment you find out life is growing inside you; you start to prepare yourself for motherhood. I tell all my clients to start documenting their little one's amazing journey with photographs, from belly to baby. Let me help preserve each precious memory for both you and baby. Start out by telling your family and friends your little "secret" in a fun and creative way through pictures. Share your news by posing with signs or baby items. A "We're Expecting!" 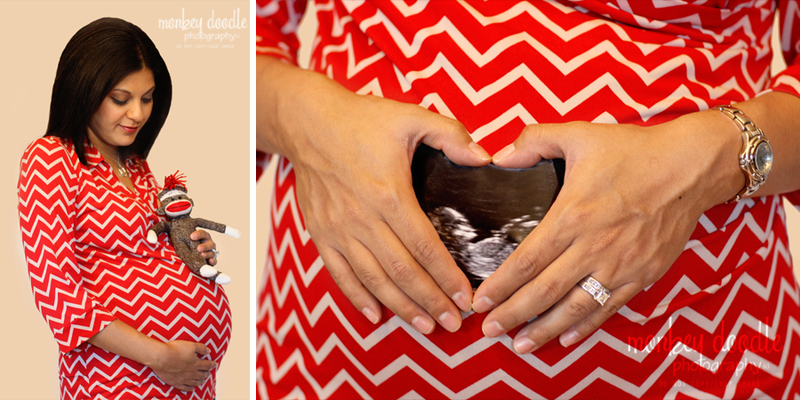 themed session would be a great way to announce your pregnancy to the world. Get ready, your body will change and sometimes it might be a little difficult to see your baby bump at the beginning, so start out taking photos each month to watch your belly grow. Nine months seems like an awfully long time but, I assure you, it will go by fast. It will be fun to compare your growth in a time line of photos. Is it "Snips & Snails" or "Sugar & Spice?" Either way, it is a blessing! Sometimes couples like to find out if it's a boy or girl before their baby arrives. Once again, share your new secret with a "Gender Reveal" session. Sure, you want to surprise everyone but, why not surprise yourself too? Have your doctor write down the gender and put it in an envelope then, give it to me and let me photograph your faces as you find out whether it is a son or daughter you will soon be holding. Tears of joy, will be shed by everyone! One of the most exciting times of pregnancy is when you really begin to show! 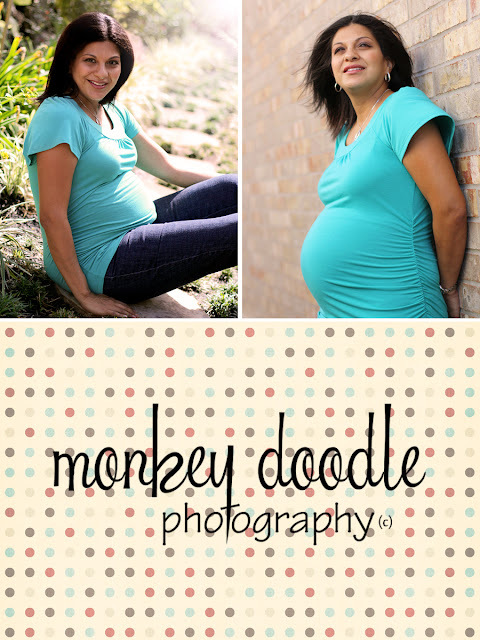 Remember your beautiful baby bump with a "Maternity" session. I recommend booking a maternity session as soon as you find out you are expecting and we shoot your session anytime after 30 weeks of pregnancy. 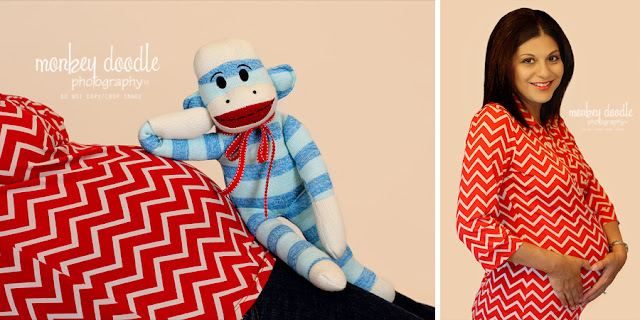 Show off your big round belly with photos! You can be bold in your session and wear bright colors and rock your bump or be soft and natural, wearing light flowing clothes. Either way, treat yourself as the pregnant goddess that you are! Pamper yourself with a makeover by "MAKEUP BY KERI ANN." I love to work alongside Keri Ann as she enhances my clients for their sessions. She can really make you glow a little more. Personally, I like maternity sessions at sunset in a natural setting with a hazy sun flare in the images. Oh, and don't forget daddy-to-be, include him in your session too. After all, his world is changing too! No matter what kind of maternity session you choose, make it yours and bring items that represent your style or items that are personal to you and your baby! Guess what stage is next.....NEWBORN! You have felt every fetal kick and waited for nine months for this day and now it is finally here! They are only this little once so, remember it by your baby's first photos with a "NEWBORN" session from Monkey Doodle Photography! Sure there are lots of newborn photographers out there, but you want someone who you can trust with your new arrival and will get the shots that are the most important for you. 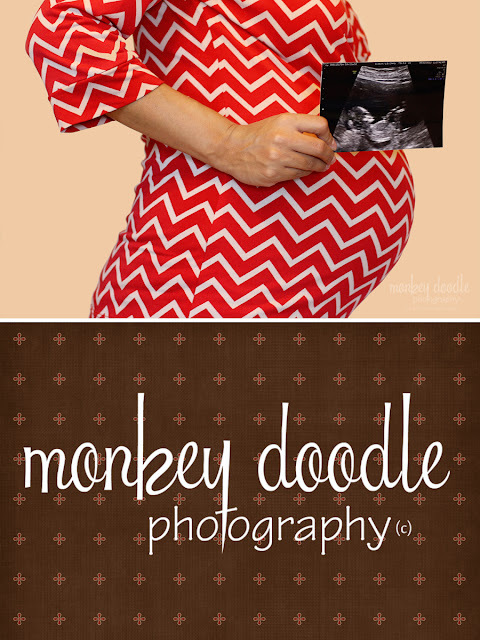 Monkey Doodle Photography specializes in newborn photography and has been in business for several years. So book early, to ensure you get your sweet little bundle a custom session. Well, I took you from Belly to Baby in 3 short minutes but, you are going to want to remember almost every second of your pregnancy!!!! So make pictures are part of your life!!! 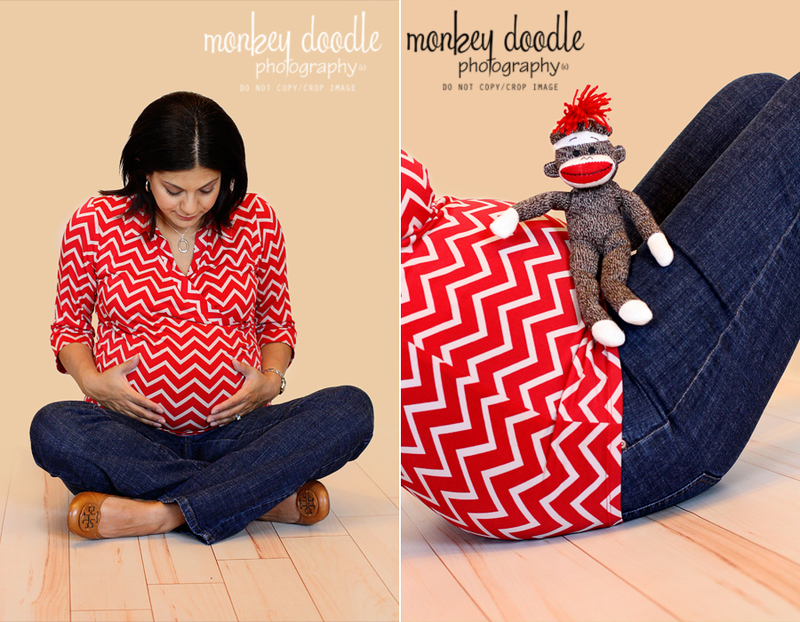 For more information on Maternity or Newborn Sessions with Monkey Doodle Photography, please contact us at info@monkeydoodlephotography.com or visit us at www.monkeydoodlephotography.com to book today! Click here to view MDP's entire BLOG! Here are some photos from my last maternity session. Make up by Keri Ann applied make up for this mommy to be!